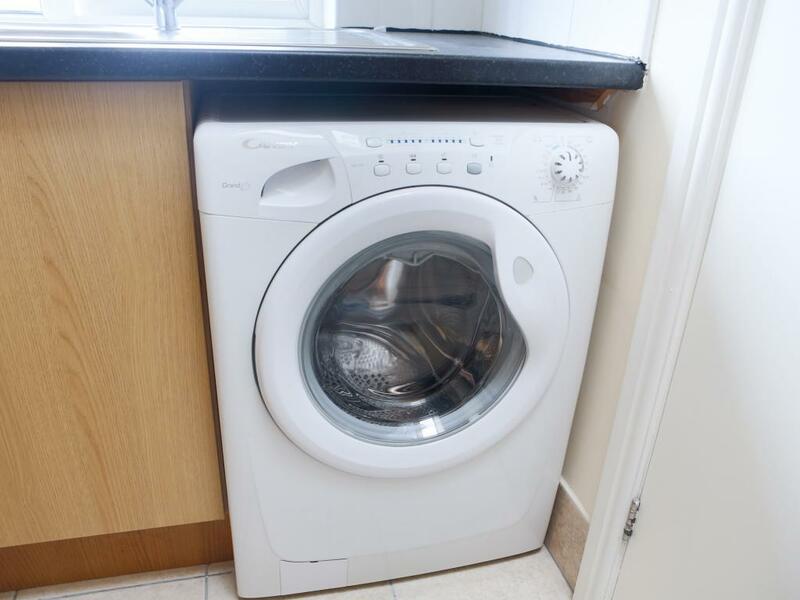 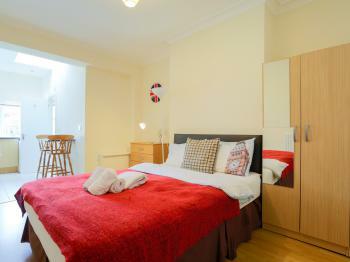 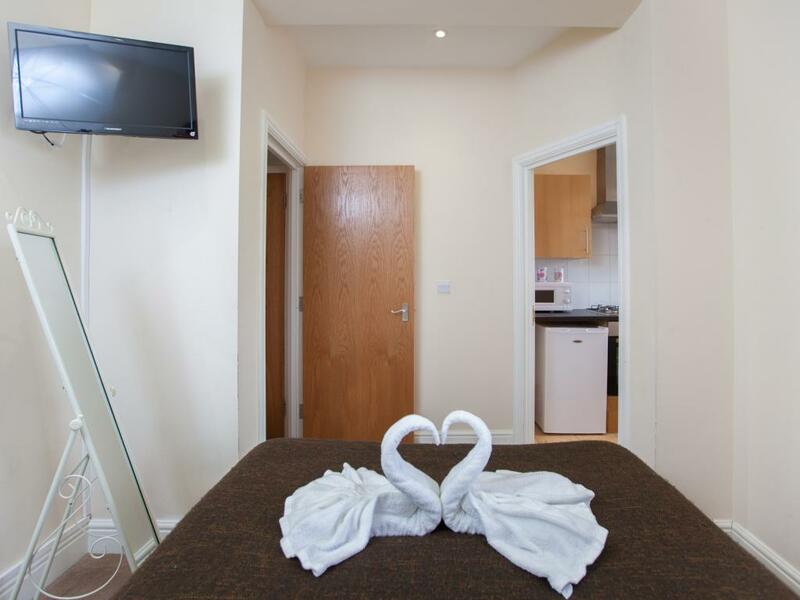 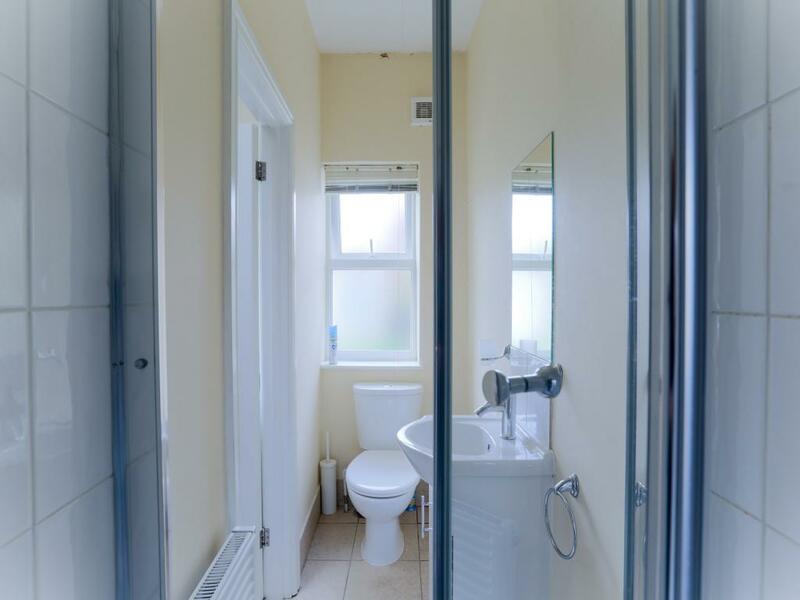 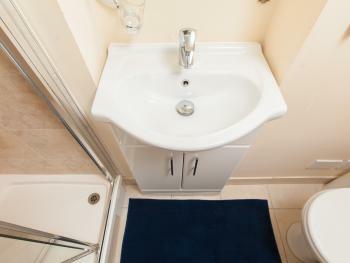 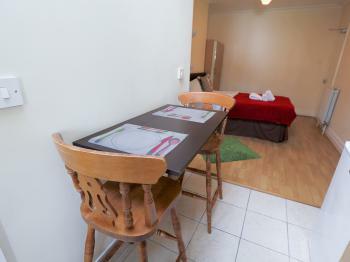 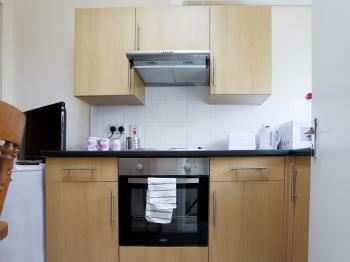 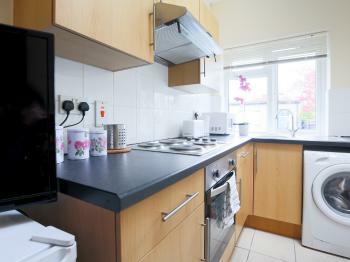 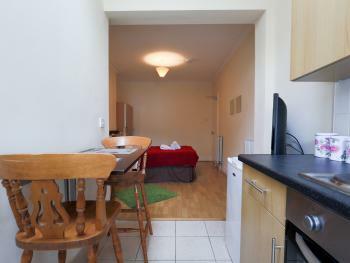 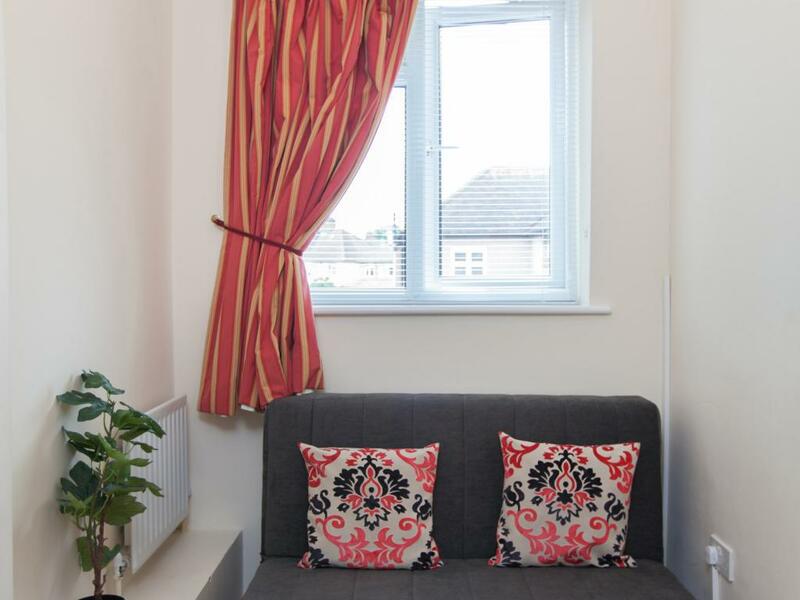 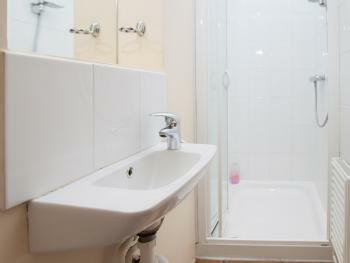 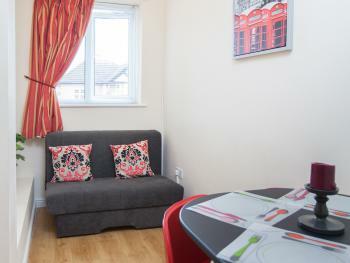 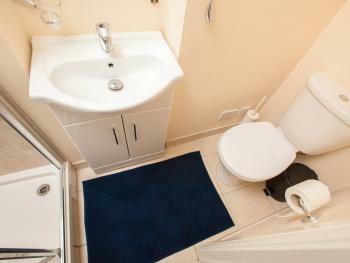 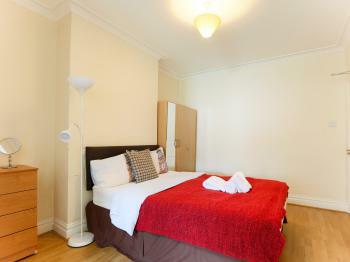 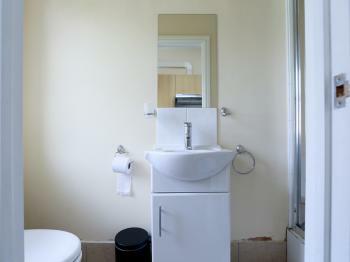 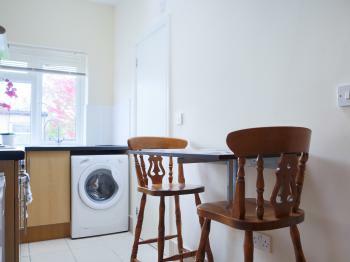 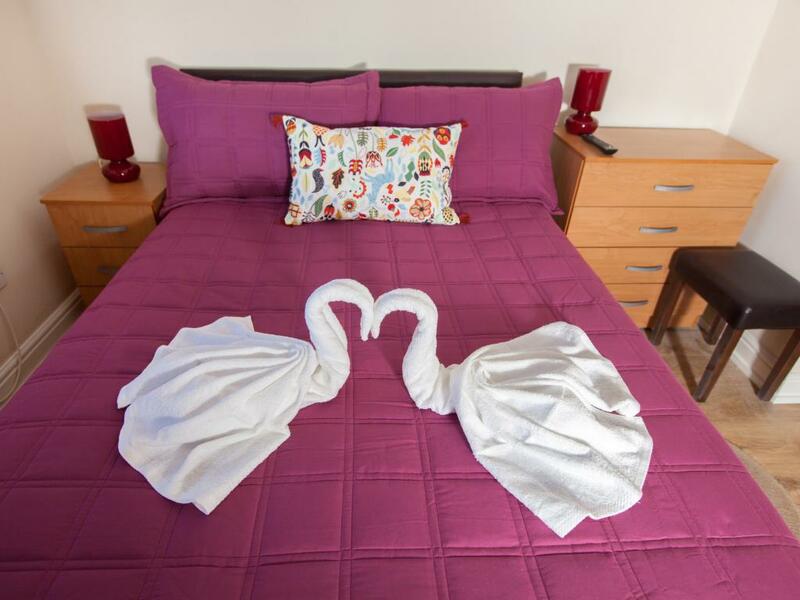 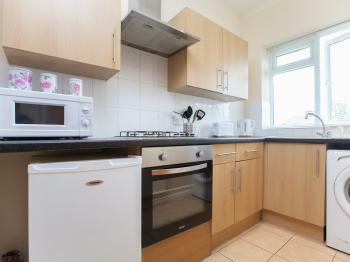 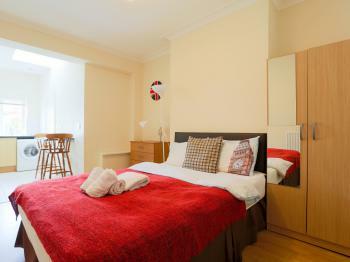 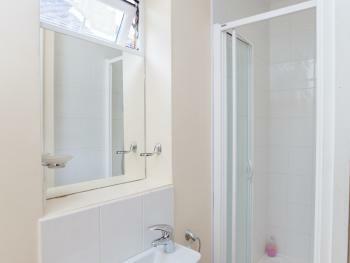 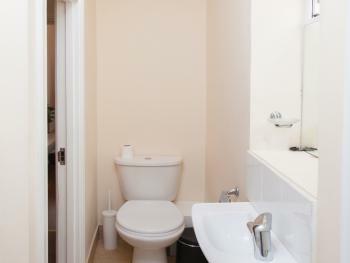 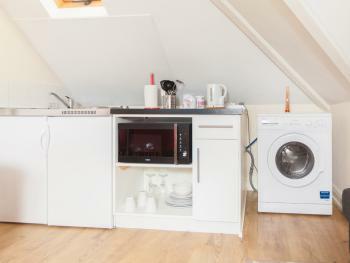 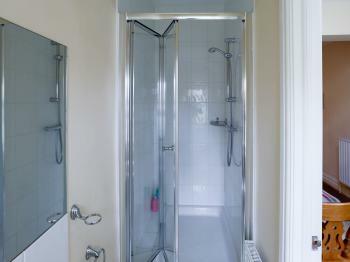 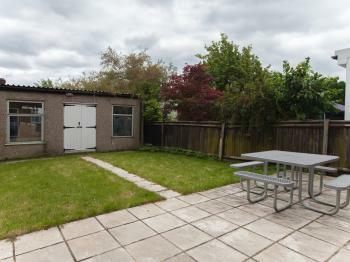 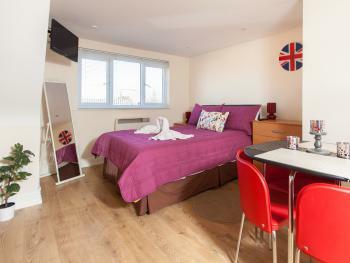 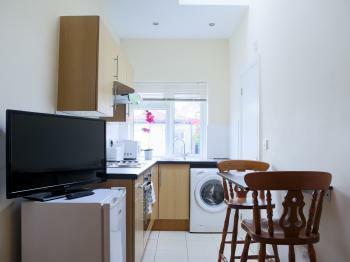 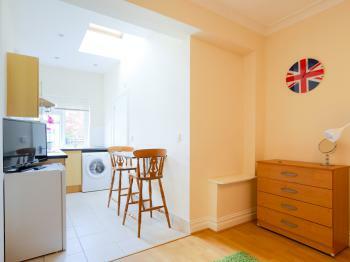 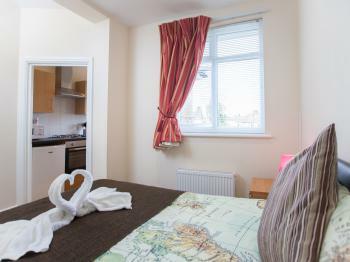 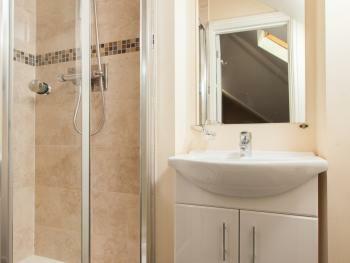 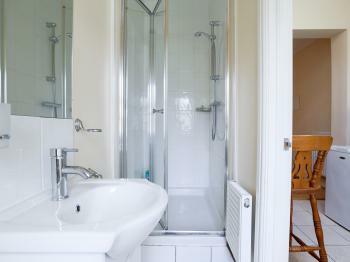 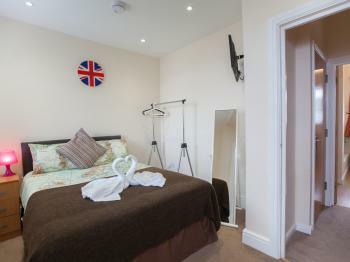 A sunny and spacious studio apartment available for you to stay. 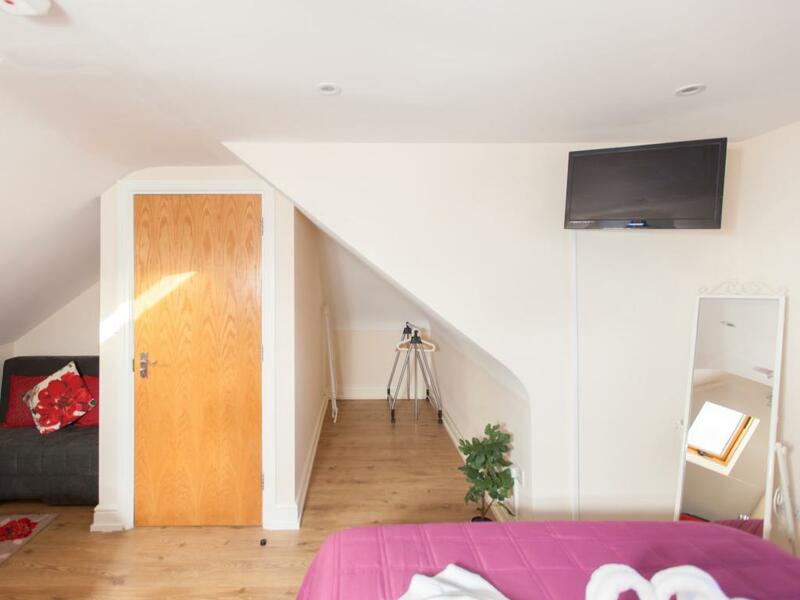 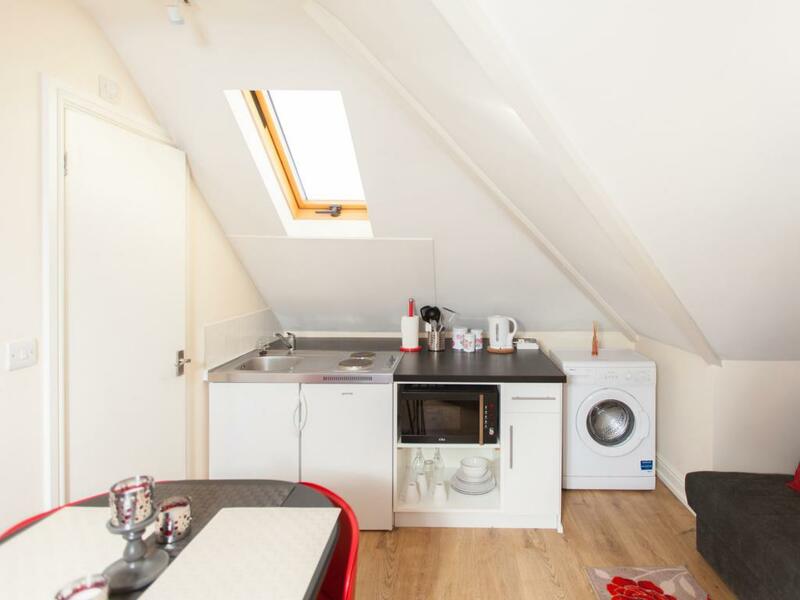 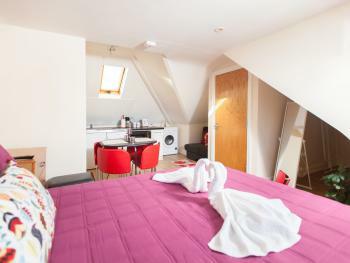 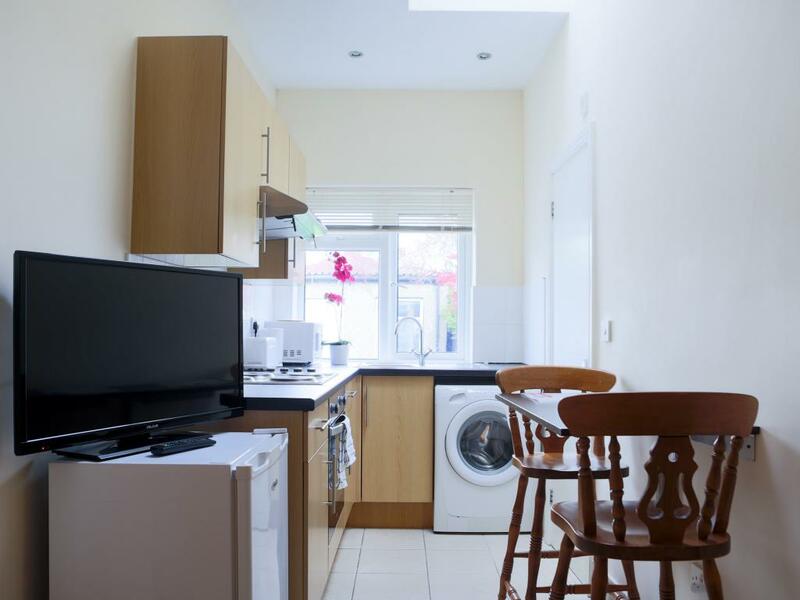 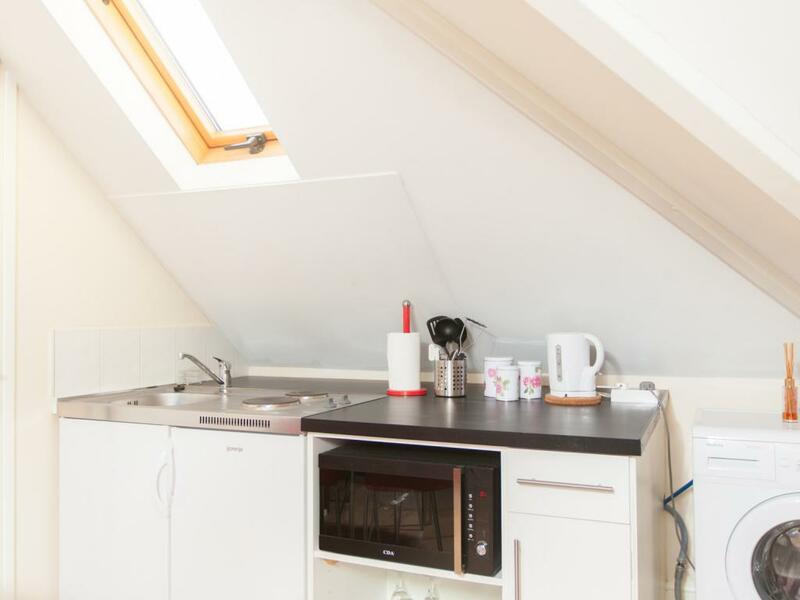 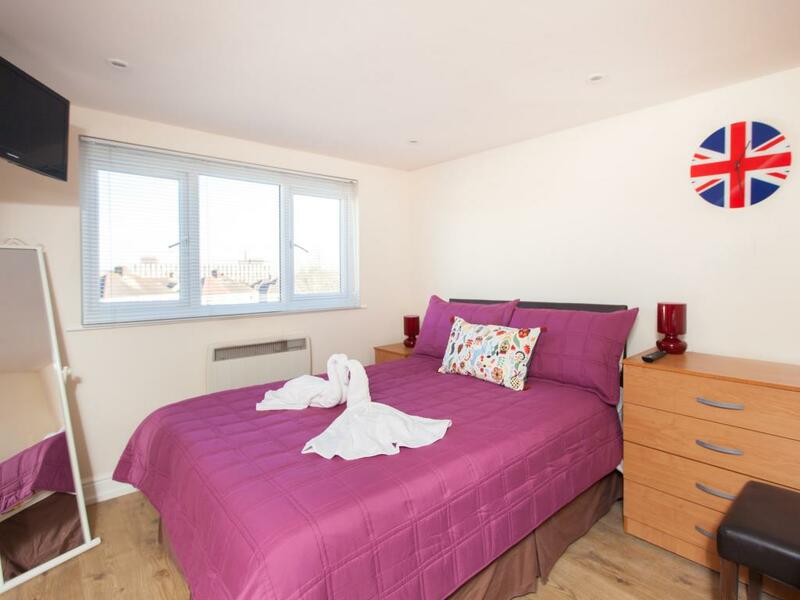 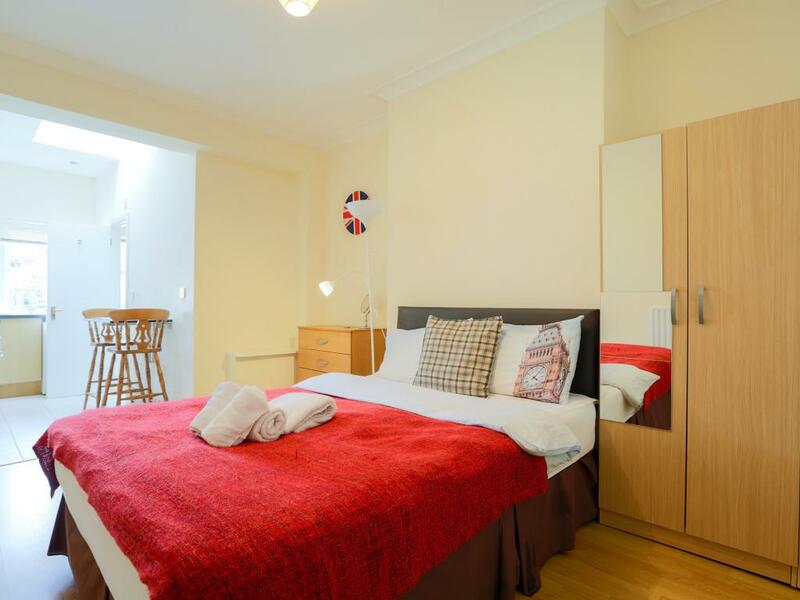 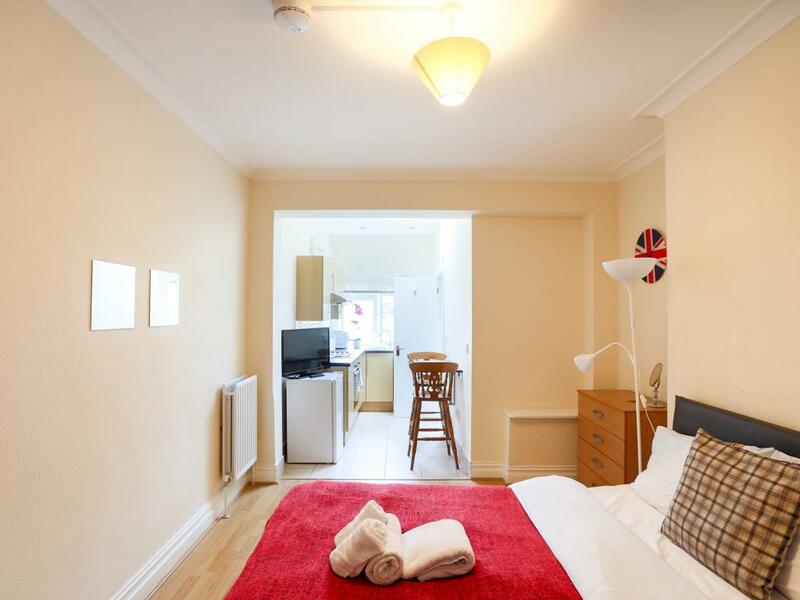 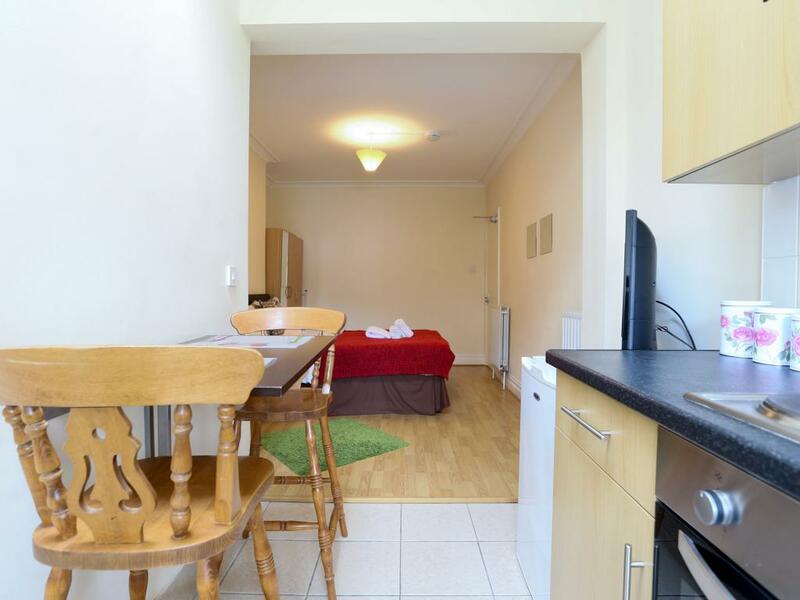 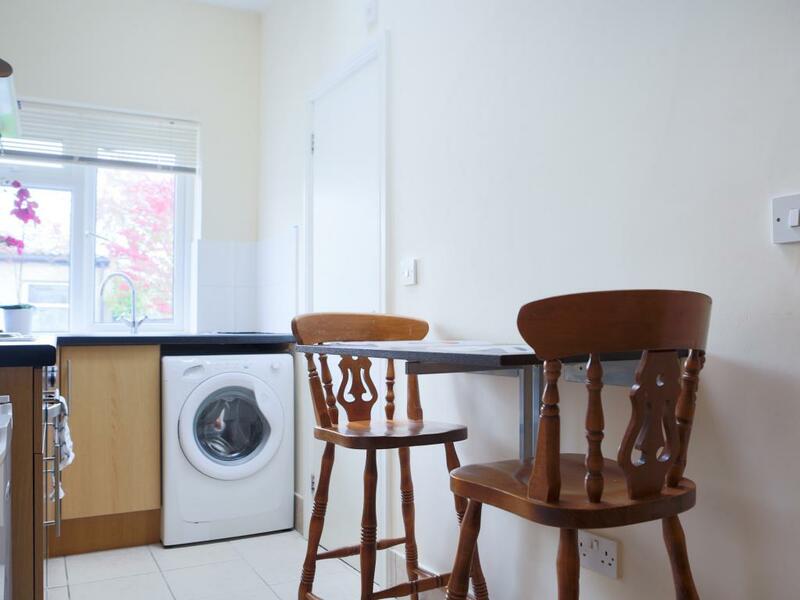 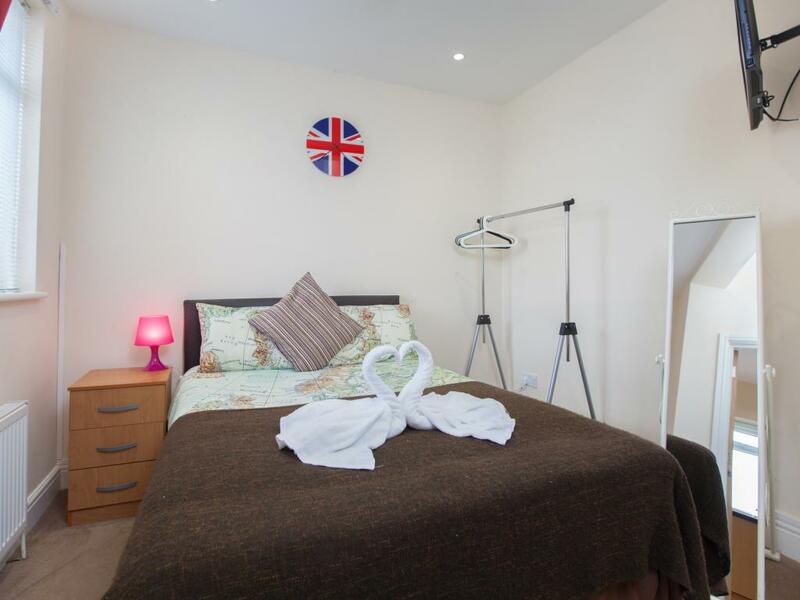 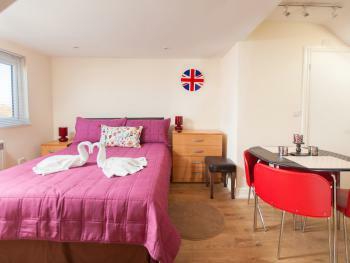 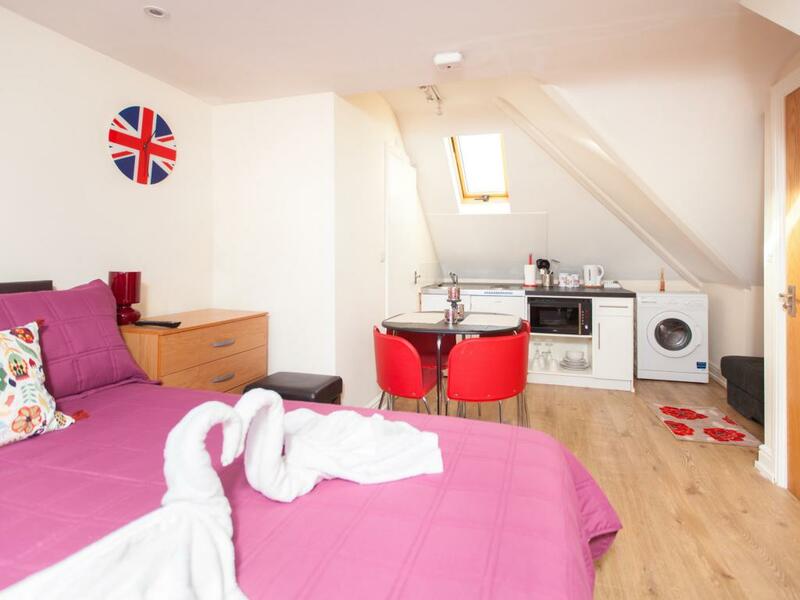 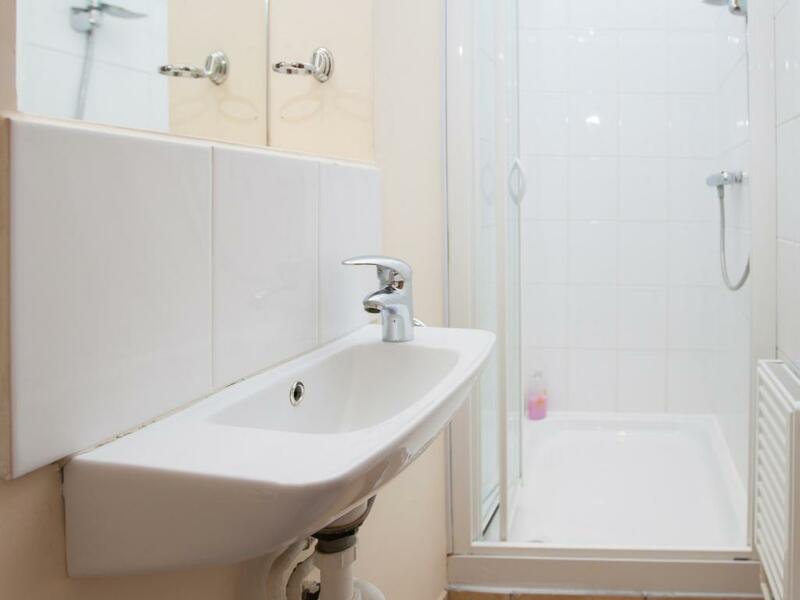 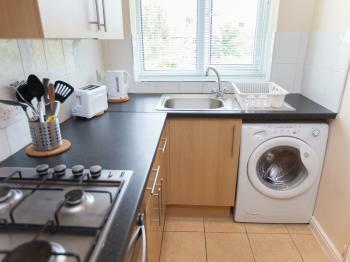 This is a large bright double studio suitable for couple, it has everything you may need for your comfortable stay in London. 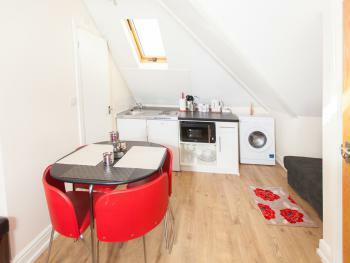 It is situated in the building on the ground floor. 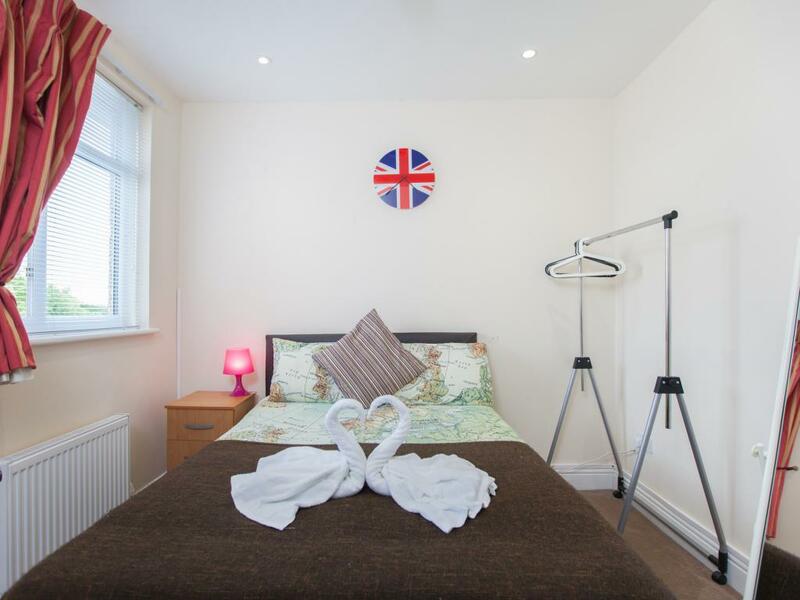 The studio is fully furnished, self-catering with en-suite bathroom/toilet, equipped with 1 double bed, Wardrobe, Dining table and chairs, TV, WI-FI internet, Fridge Freezer, Washing Machine, Hob, Microwave, all essentials supplied for a comfortable stay including bed linen, towels, ironing board, iron, cutlery, crockery, glasses, cooking utensils, hear dryer. 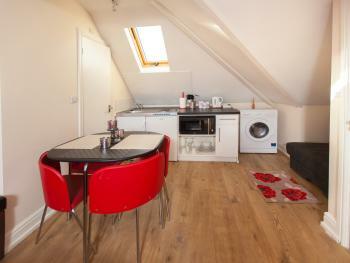 A sunny and spacious studio apartment available for you to stay. 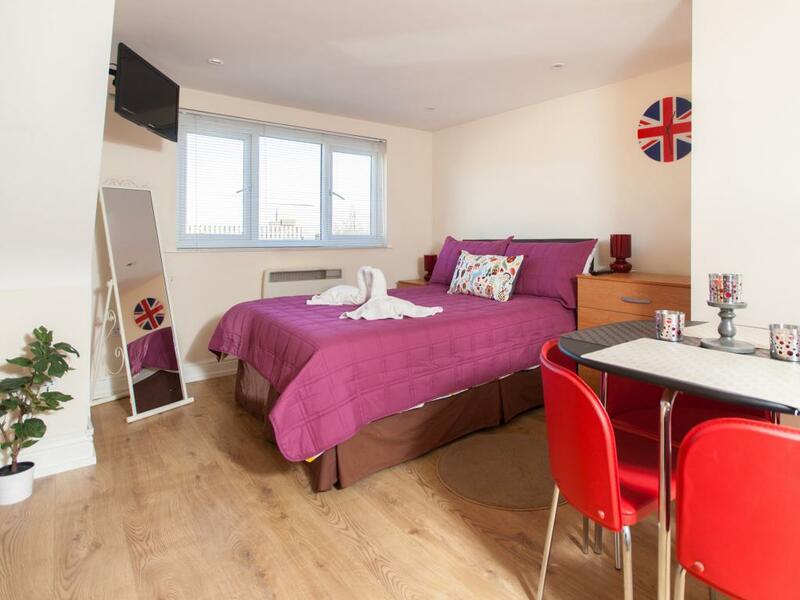 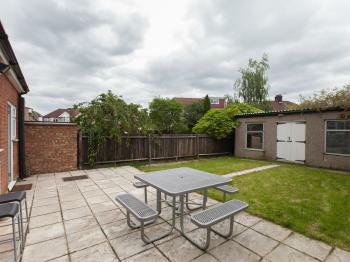 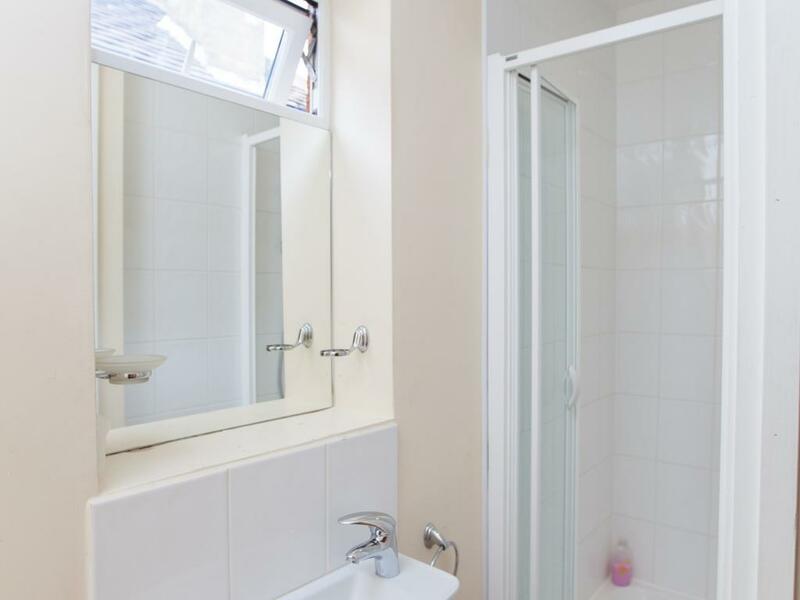 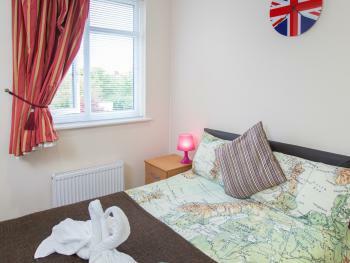 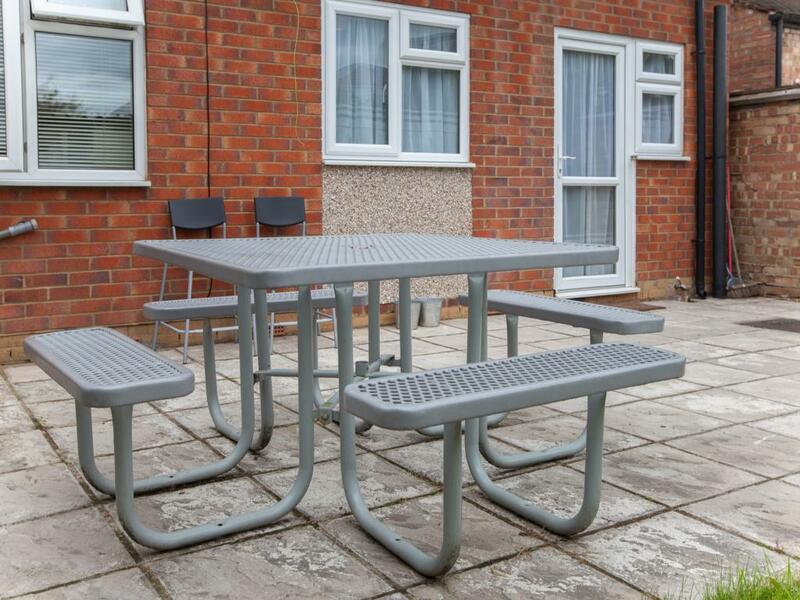 This is a nice bright double studio suitable for couple with 2 children up to 10 years old, it has everything you may need for your comfortable stay in London. 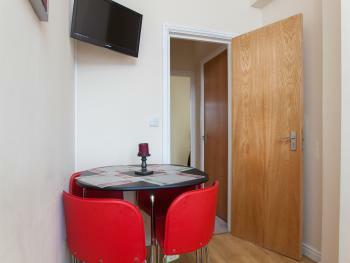 It is situated in the building on the ground floor. 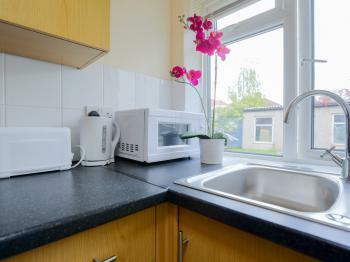 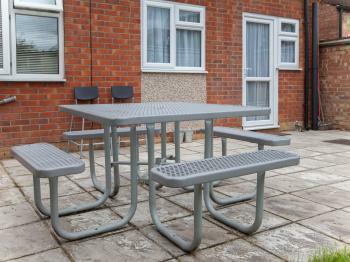 The studio is fully furnished, self-catering with en-suite bathroom/toilet, equipped with 1 double bed, dining table and chairs, TV, WI-FI internet, Fridge Freezer, Washing Machine, Electic Hob, Microwave, all essentials supplied for a comfortable stay including bed linen, towels, ironing board, iron, cutlery, crockery, glasses, cooking utensils, hear dryer. 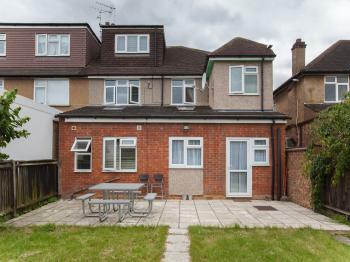 The nearest tube station is Harrow and Wealdstone, in zone 5. There is 2 exits from station, please take the exit to the parking (same platform you arrive), when you came out from the station please take the left turn and keep walking straight until you see a small road (do not cross). 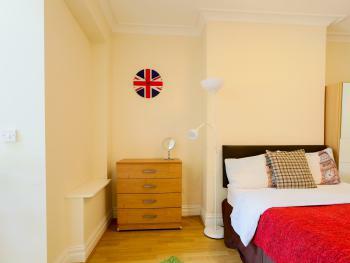 Take the right turn and keep walking straight until you reach Russland Park Road on your left. Take that road and keep walking straight until you reach 32 Russland Park on your left.